We were sent a DVD to watch with the older kids and goodies for all the kids to enjoy so no one was left out. We love the Wonder Woman costumes! Fueled by his restored faith in humanity and inspired by Superman’s selfless act, Bruce Wayne enlists the help of his newfound ally, Diana Prince, to face an even greater enemy. Together, Batman and Wonder Woman work quickly to find and recruit a team of meta-humans to stand against this newly awakened threat. But despite the formation of this unprecedented league of heroes—Batman, Wonder Woman, Aquaman, Cyborg and The Flash—it may already be too late to save the planet from an assault of catastrophic proportions. 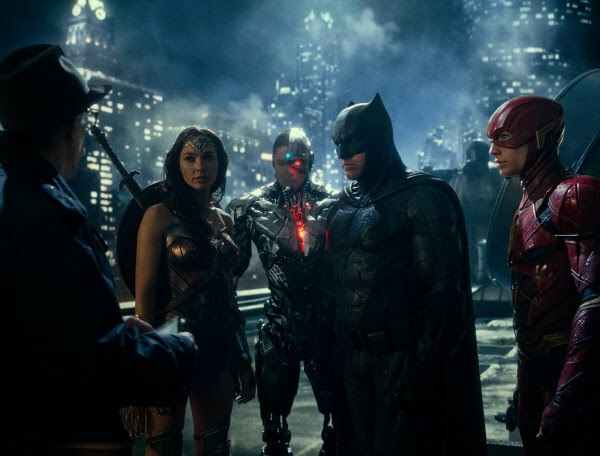 The film stars Ben Affleck as Bruce Wayne/Batman, Henry Cavill as Superman, Gal Gadot as Diana Prince/Wonder Woman, Ezra Miller as Barry Allen/The Flash, Jason Momoa as Arthur Curry/Aquaman, Ray Fisher as Victor Stone/Cyborg, Amy Adams as Lois Lane, Diane Lane as Martha Kent, J.K. Simmons as Commissioner Jim Gordon, Amber Heard as Mera, Jeremy Irons as Alfred Pennyworth, and Ciaran Hinds as Steppenwolf. The end of Batman Versus Superman was very dark and we needed answers. 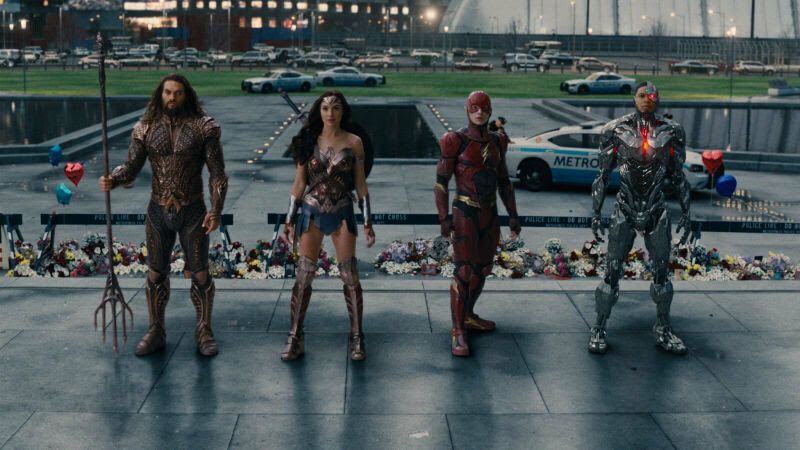 Justice League aims to bring the hope and light back. Hope is like car keys. Easy to lose but if you dig around they’re easy to find. This is a great film to keep older kids amused on a rainy day in the Easter Holidays. Justice League (12) is currently available on DVD and Blu-Ray. The 4K UHD, Blu-ray 3D and Blu-ray will include an all-new bonus scenes never before seen in cinemas as well as featurettes and interviews with the cast, filmmakers and creators. We were sent the DVD to review but all opinions are our own.